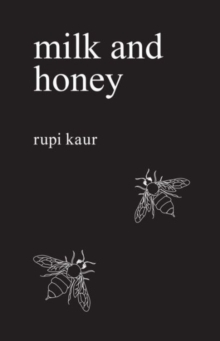 #1 New York Times bestseller Milk and Honey is a collection of poetry and prose about survival. About the experience of violence, abuse, love, loss, and femininity. The book is divided into four chapters, and each chapter serves a different purpose.